You may think that following a Keto diet will make shopping for food much harder but there are actually a ton of Keto-Friendly foods at your local grocery store. It is important to look at labels when you are shopping for foods. Many packaged foods contain a lot of sneaky added carbs that can be harmful to ketosis. 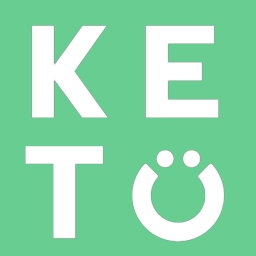 To help you out, check out this Ultimate Keto Shopping List!